Available Summer of 2019 at summer rates! 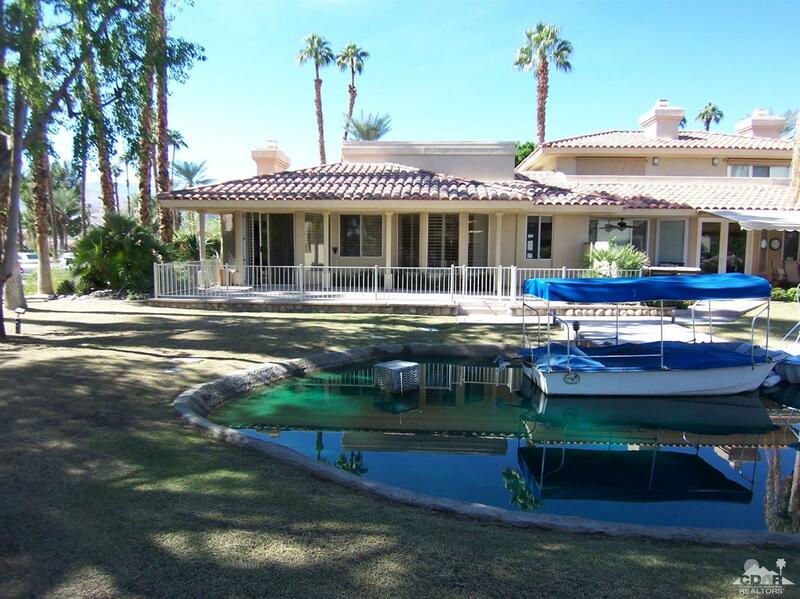 Rare Freestanding Home in Lake Mirage Racquet Club! Property currently being furnished! Family room and the kitchen is off the lake facing patio. 3 bedrooms and 3 bathrooms with walk-in closets. 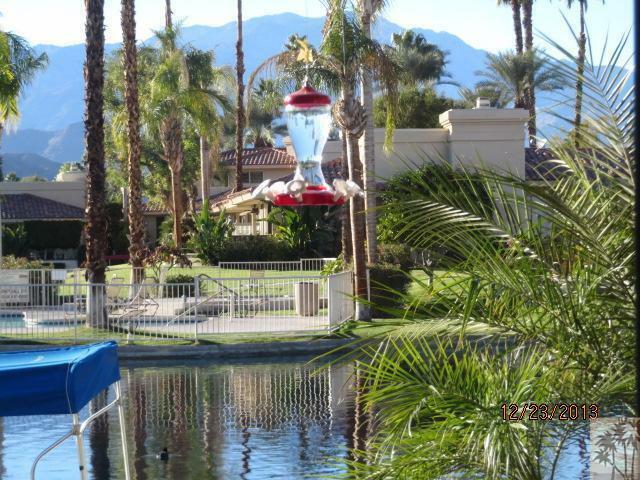 The community offers, 24-hour guard gate, 9 tennis and pickleball courts, 11 spas, 10 pools, 26-acre lakes for boating/kayaking, catch and release fishing, 3 hole pitch and putt, billiard room, TV lounge, fitness room, clubhouse. 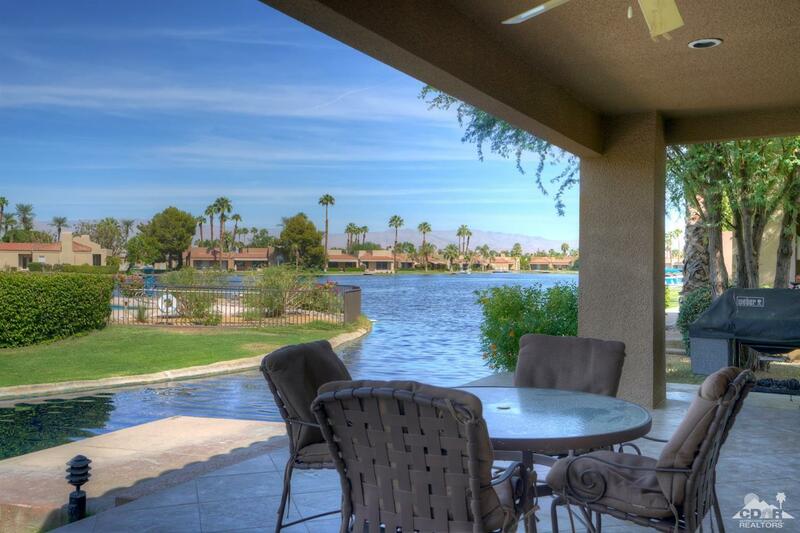 Lake Mirage Racquet Club is an enviable desert location in the center of it all; walking distance to Starbucks, Bristol Farms and close to Eisenhower Medical Center, The River a shopping/dining district and El Paseo.